Located in Bromley - treatments offered include Swedish Massage, Aromatherapy, Reflexology, Indian Head Massage, Hot/Cold Stone Massage, Revitalising Facials, Rahanni Celestial Healing and Crystal Healing. Pregnancy Massage and Reflexology treatments are also available for ladies who are in their second and third trimesters. 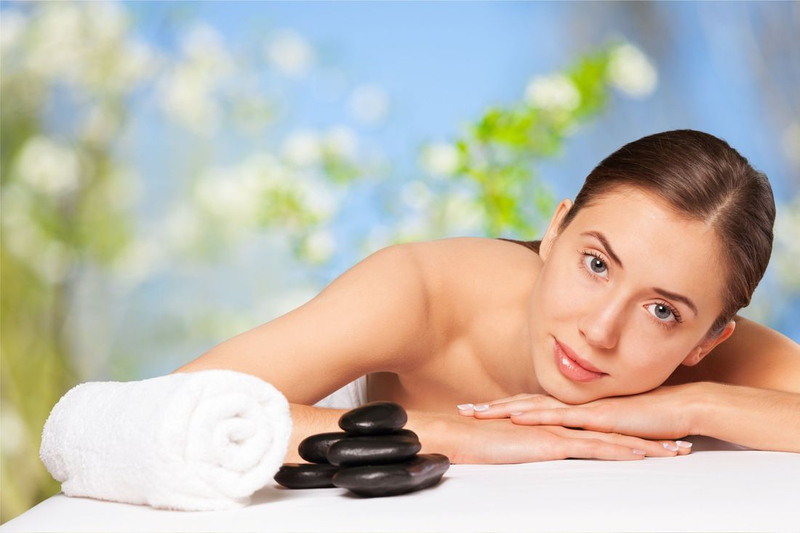 Complementary Therapy can help to reduce stress and reduce general aches and pains caused by everyday life. Claire is an amazing massage therapist. She has the perfect calm and compassionate personality for massage and is a great listener too :). I had an Indian head massage this evening and I feel like a new woman.